The Marine rescue NSW is an organisation composed mainly of volunteers, formed in 1961 to promote safety in the operation of small craft. 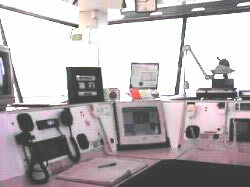 It guards the coast in the most effective way - initially by education, example, examination and finally by search and rescue. 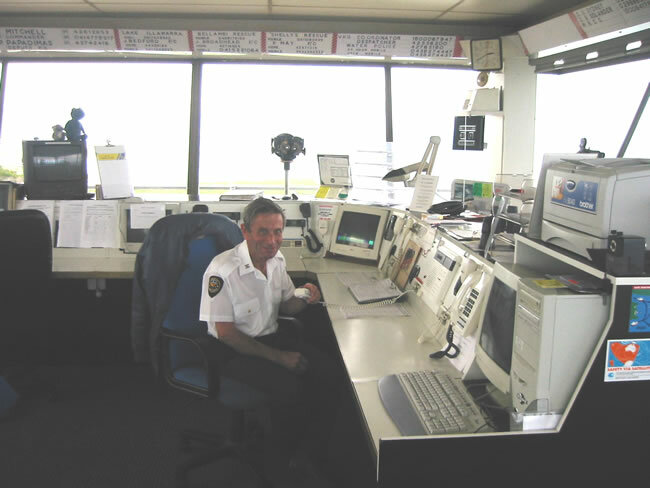 Surf Life Saving Illawarra has entered a strategic communications partnership with Marine Rescue to operate as our radio communications centre. 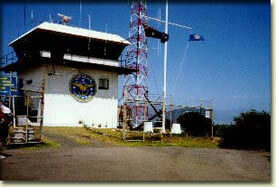 This base operates 24 hours / 7 day / 52 weeks and is operated on a roster basis by 39 volunteer radio base operators.